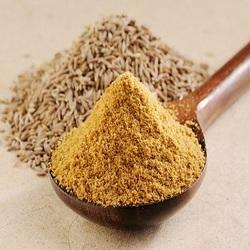 Our range of products include cumin powder, fenugreek powder, coriander powder, turmeric powder, kotha powder and garam masala. 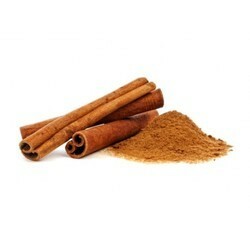 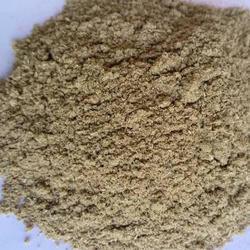 It is a ingredients of seasoning spices,cooking spices fryums and namkeen industry. 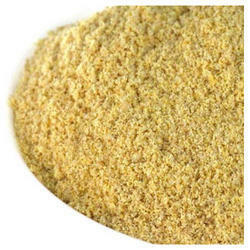 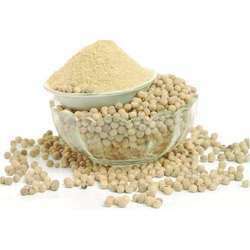 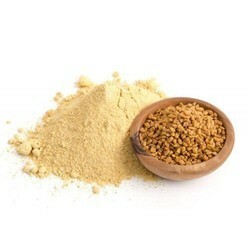 We are the leading and prominent Manufacturer, Exporter, importer and Wholesaler of Fenugreek Powder. 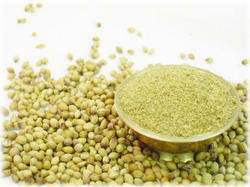 It is a ingredients of all spices,pickles, fryums and namkeen industry. 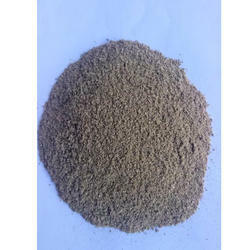 Packaging Type Available 500 gm,20 kg,25 kg,etc. 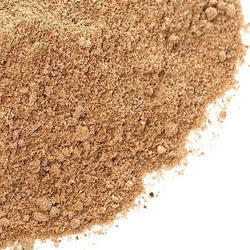 It is a ingredients of spices, fryums and namkeen industry. 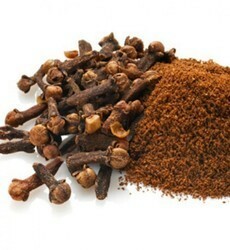 It is a ingredients of cooking spices and namkeen industry. 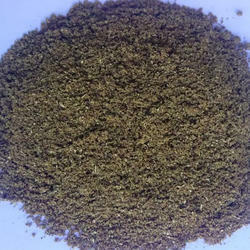 It is a ingredients of seasoning spices,chutney fryums and namkeen industry. 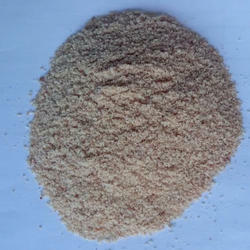 It is a ingredients of seasoning spices, fryums and namkeen industry. 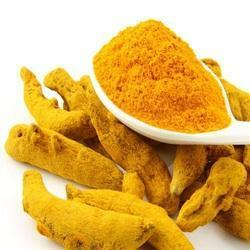 It is a ingredients of pickles,spices, fryums and namkeen industry. 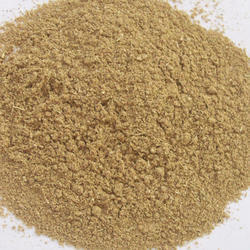 It is a ingredients of seasoning and spices industry. 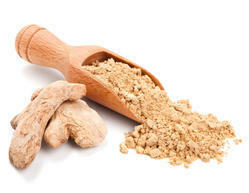 We offer Ginger Powder to our client. 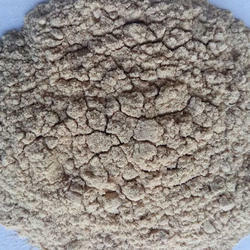 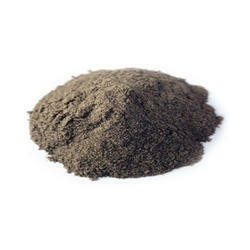 It is a ingredients of fish spices and spices industry. 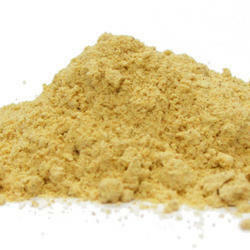 It is a ingredients of seasoning, fryums and namkeen industry.